We provide a dedicated training service across a range of certifications that makes your next step in professional development personal, enjoyable and rewarding. We will make it easier for you to get that step closer to where you want to be and keep you moving forwards. We understand that there are a variety of reasons for choosing to undertake a professional development course and we will discuss these with you so that we understand your objectives. 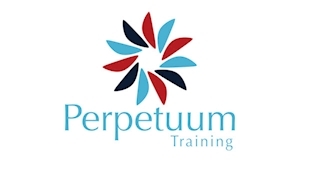 Whether for your own personal development, as part of a career transition, or maybe you are looking to obtain a recognised certification in a field in which you are already experienced: we are committed to providing you with the very best training and service from end to end to help you to succeed in your aspirations. We recognise your commitment to progressing your career with our training courses and so we will work exceptionally hard to ensure your success.